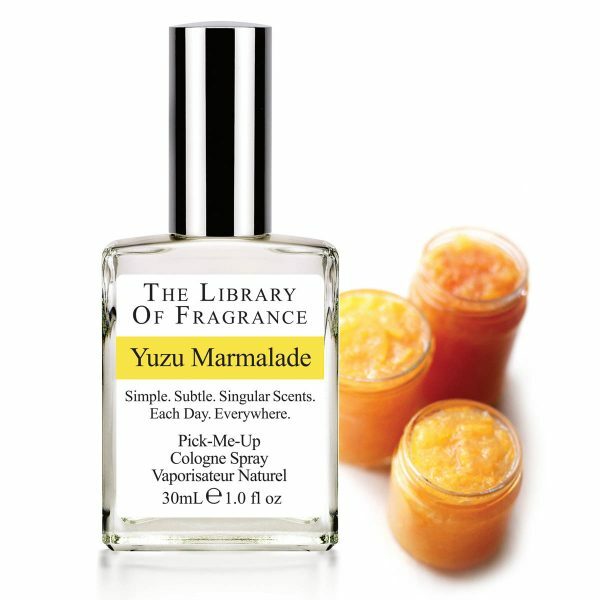 Yuzu is a unique Asian citrus, with vanilla and apple-like undertones. 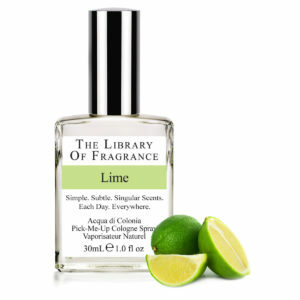 The Library of Fragrance Yuzu scent is in the form of marmalade, so the sweetness of the fruit and sugar or honey are balanced by the sharpness of the Yuzu zest. Our travels to the Republic of South Korea exposed us to this traditional Korea treat. 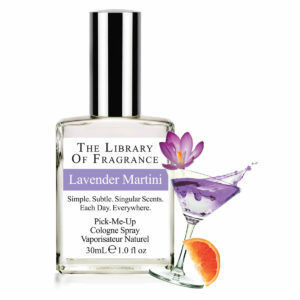 The gift of a homemade batch inspired us to make this fragrance.